4 What Maintains a Happy Relationship? When you are trying to lose weight, fat can seem like a four-letter word. While it's important to keep your overall fat intake under control because it is high-calorie, some fat is essential to help your body function properly. Choosing the right fats is the key to losing weight healthfully, and both olive oil and coconut oil have been touted as the secret to weight loss. Each has its benefits but neither are magic. Olive oil is staple of many cuisines due to its rich, distinctive taste; however, its main claim to fame is that it is considered a healthy fat. Olive oil contains monounsaturated fatty acids, which can lower cholesterol levels, thereby reducing your risk of heart disease. Olive oil may help control blood sugar in diabetics, according to Dr. Donald Hensrud of MayoClinic.com. So if you going to eat fat, olive oil is a much healthier choice than saturated fats like butter or trans fats found in processed foods. Proponents of coconut oil claim it is beneficial for everything from preventing heart disease to weight loss and improved digestion. Coconut oil contains medium-chain triglycerides, which are absorbed into the body faster than long-chain triglycerides like olive oil. Theoretically, your body would burn this type of fat as a fuel source more readily, because the structure is easier to break down. However, coconut oil is not entirely good. Mayo Clinic nutritionist Katherine Zeratsky notes that coconut oil contains higher levels of saturated fat than butter and lard, which makes it less than ideal for heart health. Speaking strictly in terms of weight loss, both oils have shown promise. A 2010 study in the "Journal of Women's Health" found that 80 percent of a group of breast cancer survivors who daily consumed 3 tbsp. of olive oil lost more than 5 percent of their body weight in eight weeks, while the same result occurred for only 31 percent of participants on a standard low-fat diet. 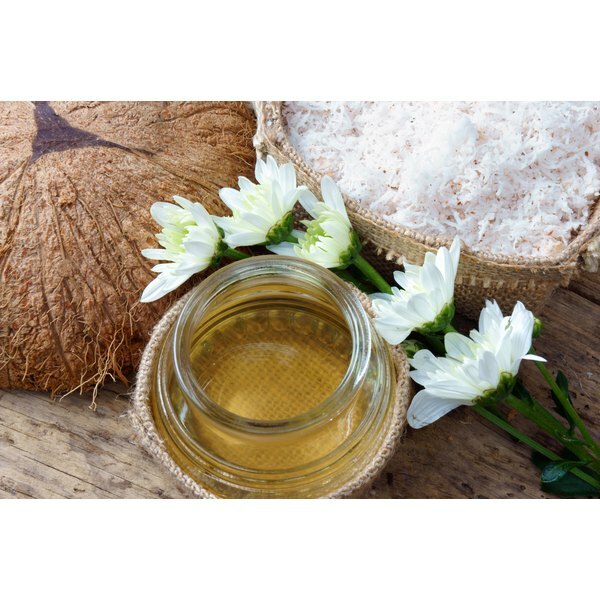 A 2008 study in the "American Journal of Clinical Nutrition" found that participants daily consuming coconut oil lost more fat than others daily consuming olive oil. 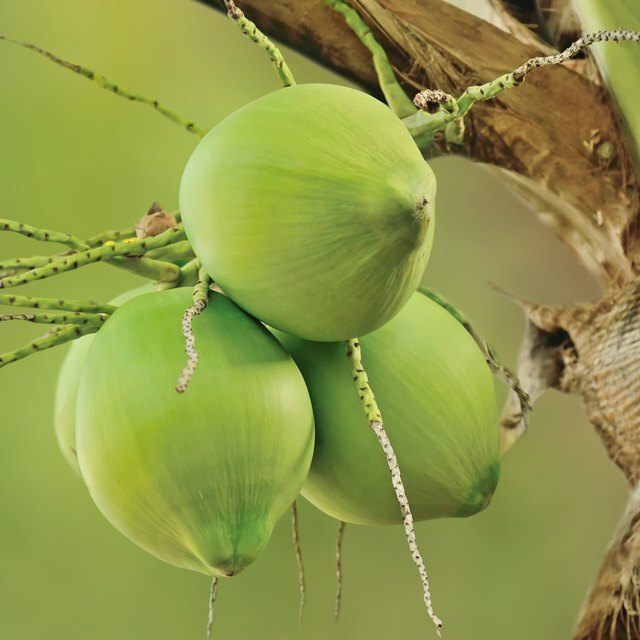 Thus, it seems that although olive oil results in more weight loss than a standard diet, coconut oil does even better. Coconut oil may help you lose more weight, but olive oil is much better for your heart — a decision you have to make. Keep in mind you must use whichever you choose in place of other fats, not in addition. Your overall fat intake should stay around 20 to 30 percent of your total calories. To lose weight, focus on eating an overall healthy diet and increasing physical activity; concentrating on which oil to use is beside the point. Neither one is a magic pill that will melt the fat away and you can lose weight without either one. If choosing one over the other will encourage you to eat healthier foods, it can be a useful ally.